Cogent Labs provides cutting-edge Artificial Intelligence solutions to solve real-world problems and to improve people’s quality of work and life. Our international team conducts advanced applied and more fundamental research in machine learning and deep learning to develop high quality products and business solutions, leveraging expertise across a wide range of fields including time-series forecasting, natural language processing and image processing. 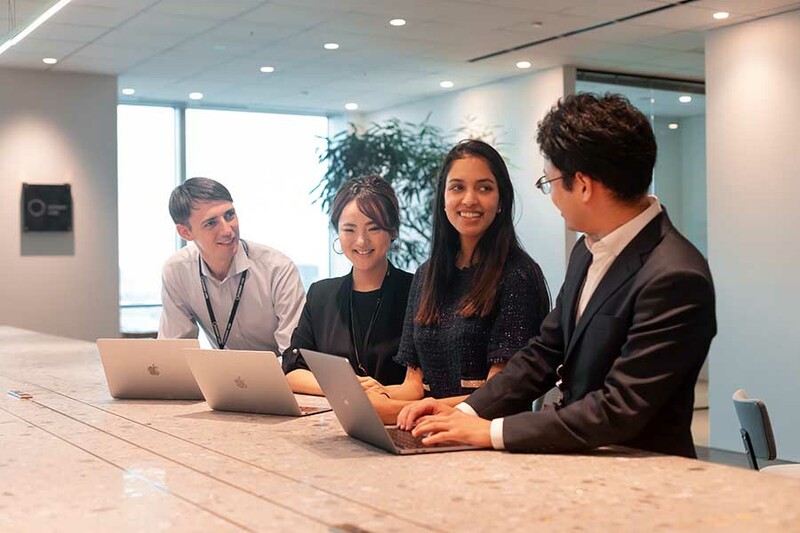 Headquartered in Tokyo, we are a diverse company with international members from 19 different countries. We are always looking for exceptional individuals to continue building an amazing company. Please see all our open positions listed below and we are looking forward to your application.